The new year brings new and fresh possibilities to your business! Why not start out 2015 by streamlining your workforce, scheduling and increased mobility for your business? With Service Proz you can start out the year with a bang with our workforce management software. With Service Proz; using workforce management software in the office, at home or on the go with our mobile app will take your business to the next level. With features like scheduling and tracking, customer tracking, technician management and recurring billing and inventory management your company will never miss an opportunity to increase sales and workforce management! You’re not going to want to miss jumping on board with Service Proz system in 2015! 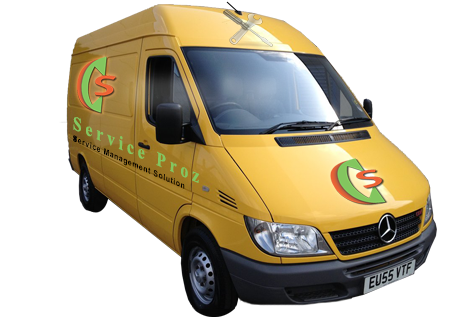 Contact us today for a demo of Service Proz and find out how we can provide to “provide practical, efficient, dependable and logical software that improves the operational efficiencies of home service businesses. Posted on January 9, 2015, in Service Proz features and tagged cloud management, computer software, work order management, workforce, workforce management. Bookmark the permalink. Leave a comment.